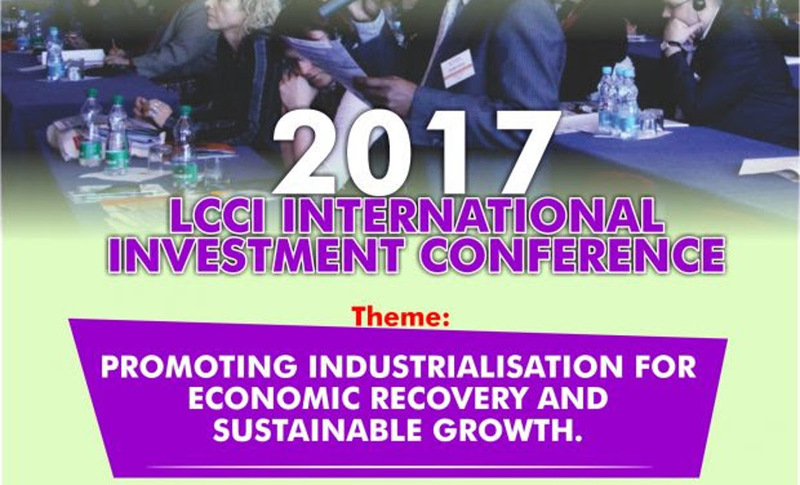 October 2017 | TMC | Toki Mabogunje & Co.
On November 02, 2017, the LCCI International Investment Conference will take place. It will hold at Muson Centre Musical Society of Nigeria, MUSON Access Road, Lagos Island, Lagos, Nigeria. 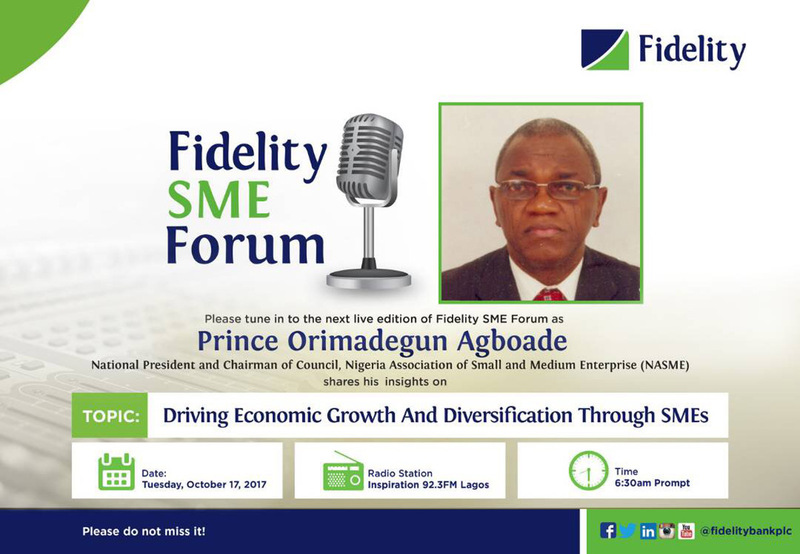 The next live edition of the Fidelity SME Forum will be happening on October 17, 2017 at 6:30 AM. It will be hosted by Prince Orimadegun Agboade, the National President and Chairman of Council at NASME.